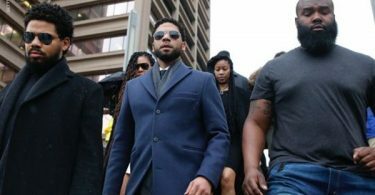 Sorry, Jussie Smollett but the City of Chicago was NOT playing about their lawsuit, and now they want more money! 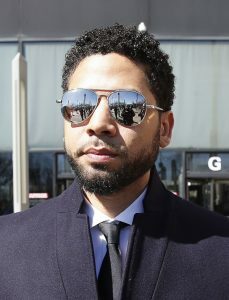 CelebNMusic247.com reports Jussie Smollett has just been hammered with a lawsuit just as the City of Chicago promised and the amount is almost certainly in upwards of a half a million dollars. Like it was previously reported the City of Chicago wants to recover the costs of investigating the case. 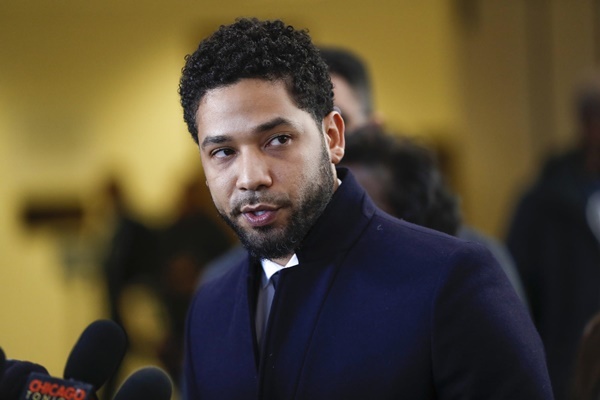 The lawsuit says Jussie Smollett and Abel Osundairo had been friends since 2017 — socializing and exercising together. 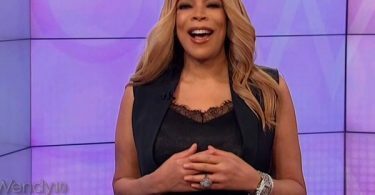 It says Abel assisted Jussie in obtaining recreational drugs. It also states Jussie scoped out the location for the “attack” with Abel and Ola 2 days before the attack and a dry run the day before. They agreed Abel would attack Jussie but would not hurt him too badly and would give Jussie a chance to appear to fight back.